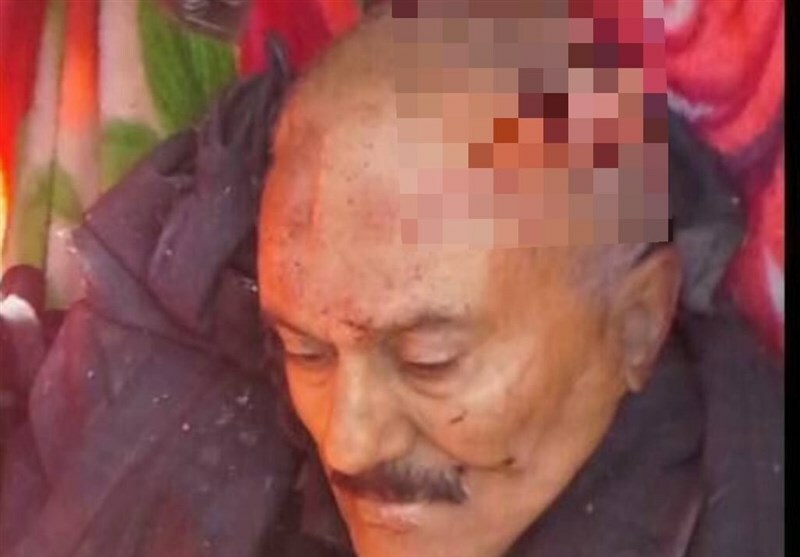 The Iran-backed Houthi rebels announced that they have killed former President Ali Abdallah Saleh. Al Masirah TV cited a statement of the interior ministry saying that Saleh was killed, while Iranian news agencies say that Saleh was killed on his way to the city of Maarib in Yemen. Media controlled by the rebel Houthi movement quoted officials as declaring the “end of the crisis of the treason militia and the killing of its leader”. Footage have circulated on pro-Houthi social media pages appearing to show Saleh’s body and a fractured skull due to a fire shot. The reports on Saleh’s death come few days after he made an overture to the Saudis as his alliance with the Iran-backed Houthis has de facto disintegrated. Fighting has lately intensified in the capital Sanaa between Saleh and Houthi forces backed by Saudi air strikes against Houthi positions. Written by: Peter Mulvany on December 4, 2017. Posted by Peter Mulvany on Dec 4 2017. Filed under Gulf News, Headlines, World News. You can follow any responses to this entry through the RSS 2.0. Both comments and pings are currently closed.